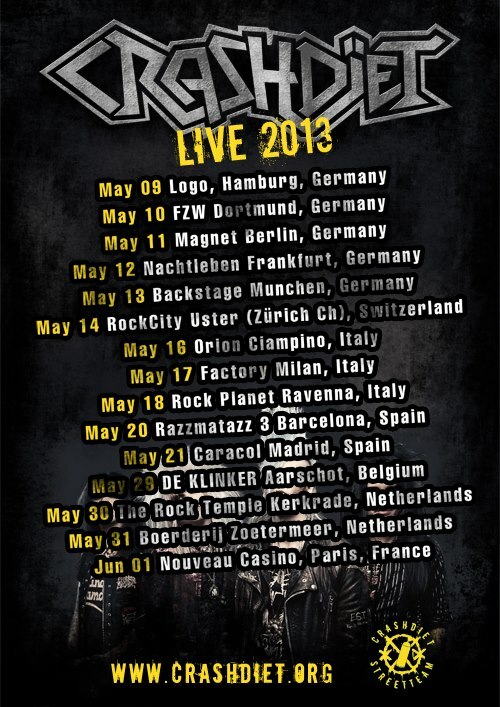 Thanks to the successful "Save the tour" campaign we are now on the road again! The tragic passing of our beloved friend and manager Michael Sundén was a hard hit for us to take, and it still is... After many sleepless nights we decided to continue the European leg of the tour as planned, mainly because this is what he would have wanted. And as a band, we for sure have a history of never giving up :). However, the harsh and cold reality is that Michael worked alone with the finances on this tour and his sudden passing left us in a extremely bad situation money-wise. We have borrowed money from everywhere to be able to begin the tour as planned on Wednesday but our financial situation is very insecure to say the least and it looks like we'll be in debt for years to come. We have managed to get through rough times before, but this time we can't do it alone. 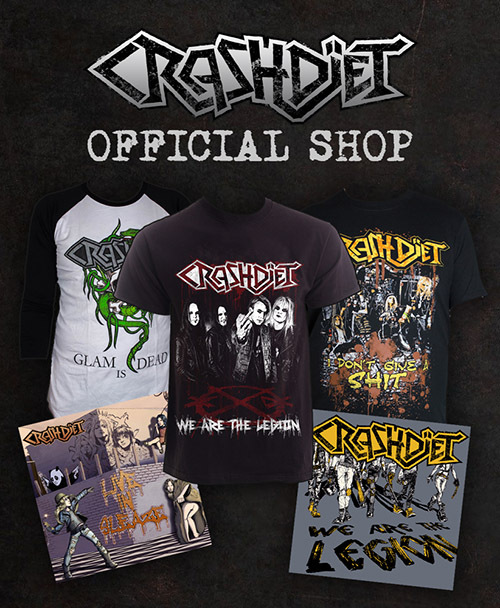 We simply ask you - our dear fans - to once again give support to your favourite band and in return you'll get some unique stuff - only available during the 11 days this campaign is running. Please share the link with everybody you know. As some of you probably know by now, our manager Michael Sundén has tragically passed away. We are currently out on the road and are shocked and devastated about this horrible news! Michael took this band to new heights that wouldn't be possible without him. He will be missed! Our hearts go out to his wife and kids. 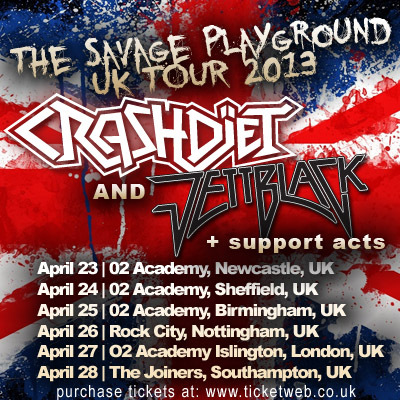 We are currently out on "THE SAVAGE PLAYGROUND WORLD TOUR" so please check visit our facebook page for the latest updates! see TOUR for ticket links.